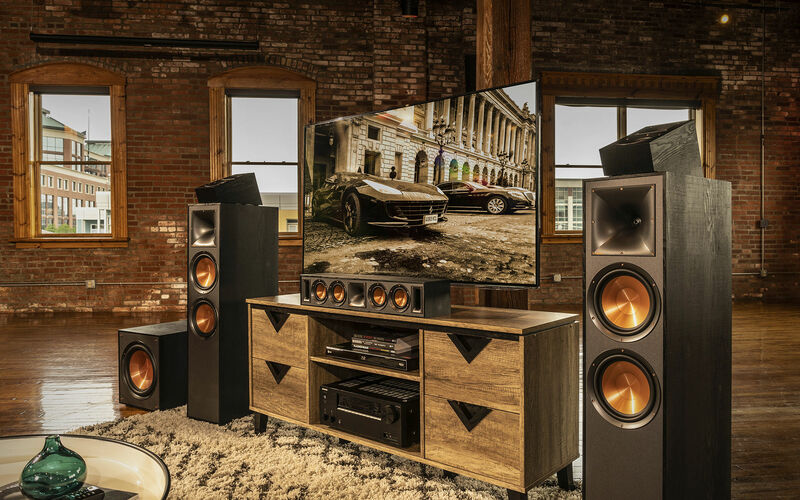 At only 5.2" tall, the R-34C center channel speaker compliments today's flat panel TVs with an unobtrusive, low-profiled design - all while delivering dynamic, crystal-clear acoustics for your movies and music. 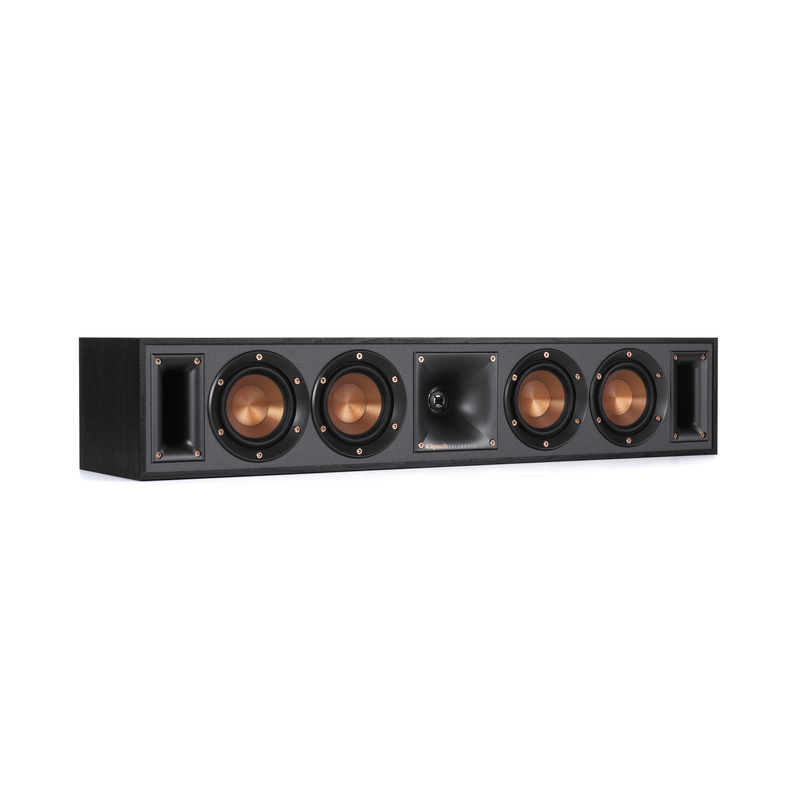 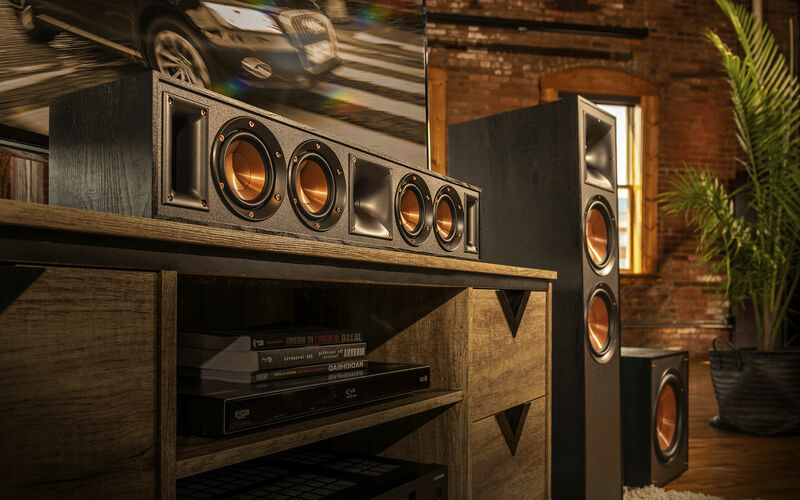 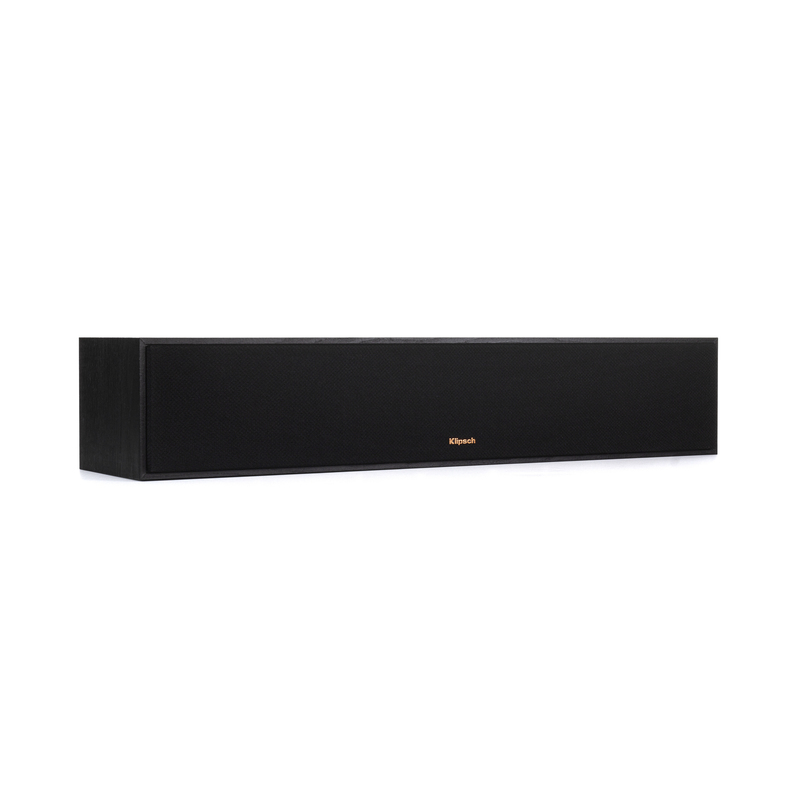 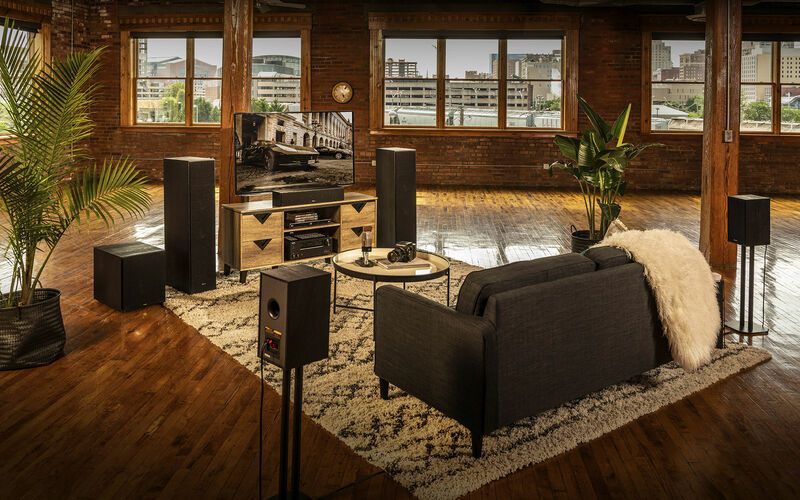 Dual front-firing Tractrix® ports allow the R-34C to be placed right against your wall or entertainment system without effecting the bass response. 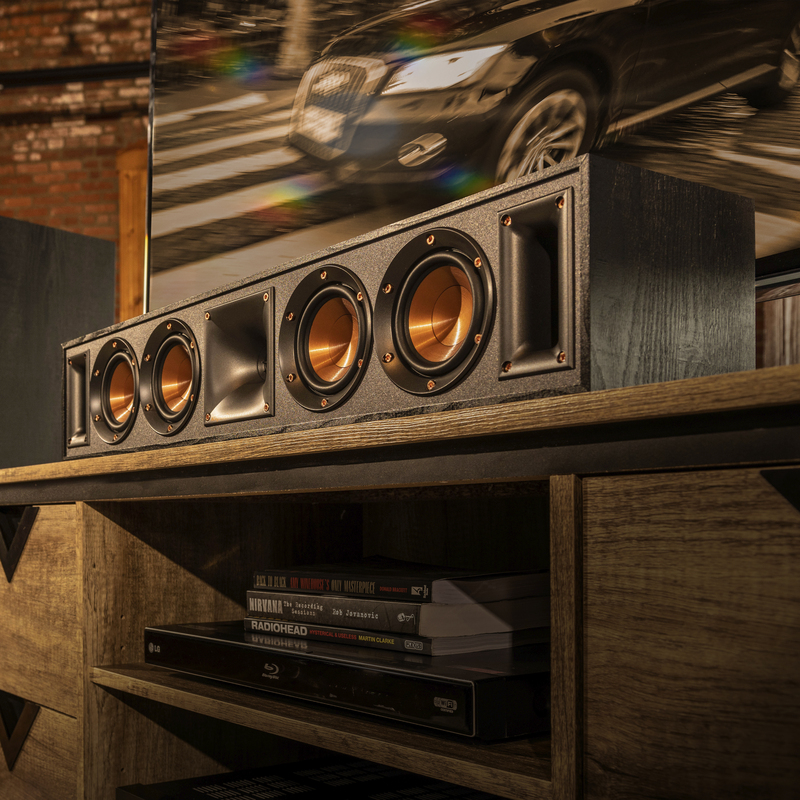 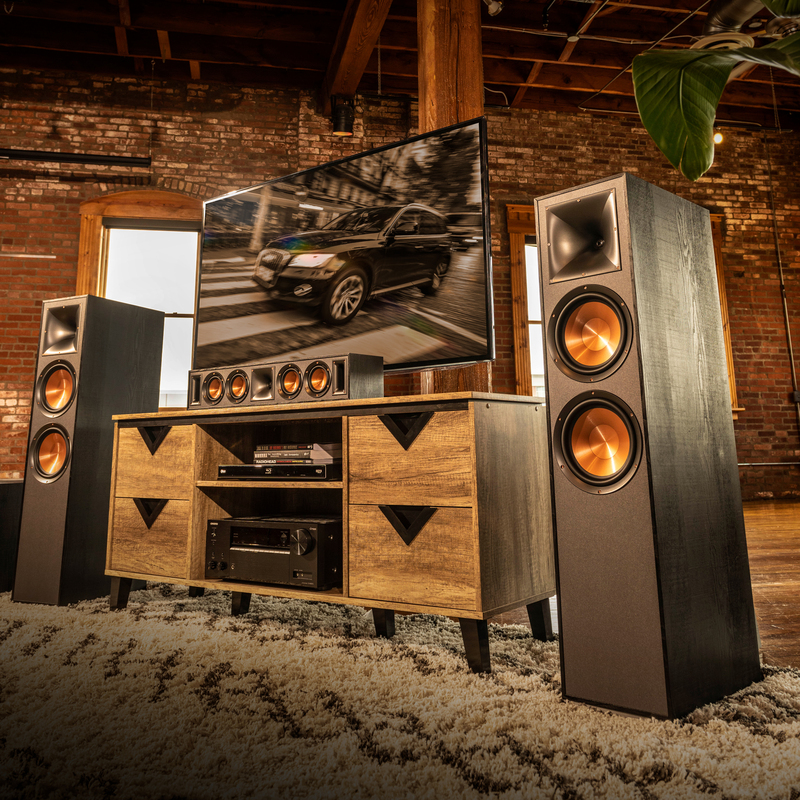 Take your R-34C center channel speaker to the next level and turn your home theater system dreams into reality today. 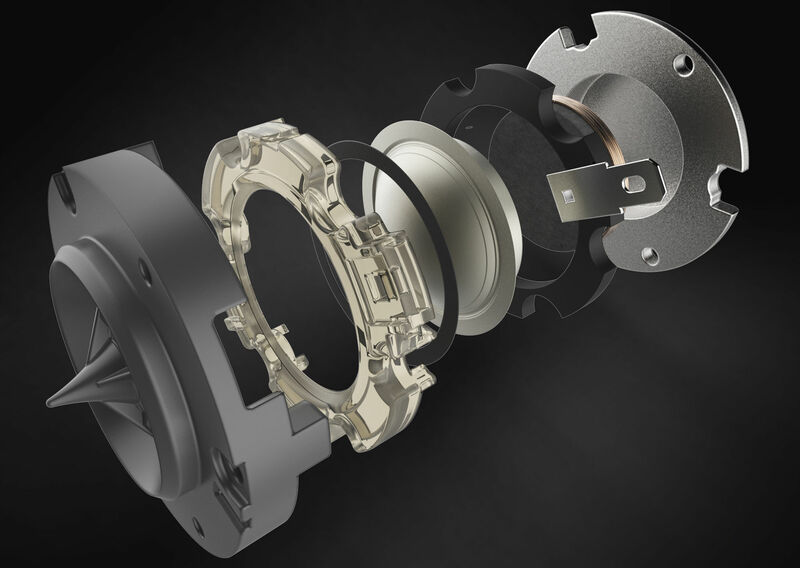 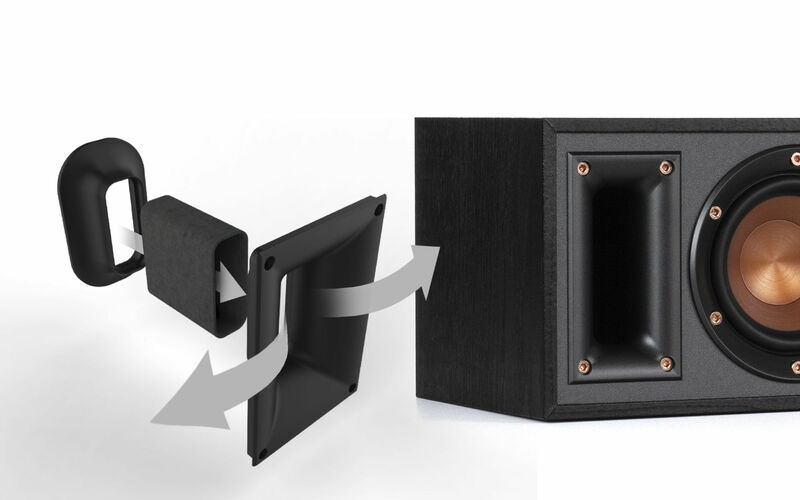 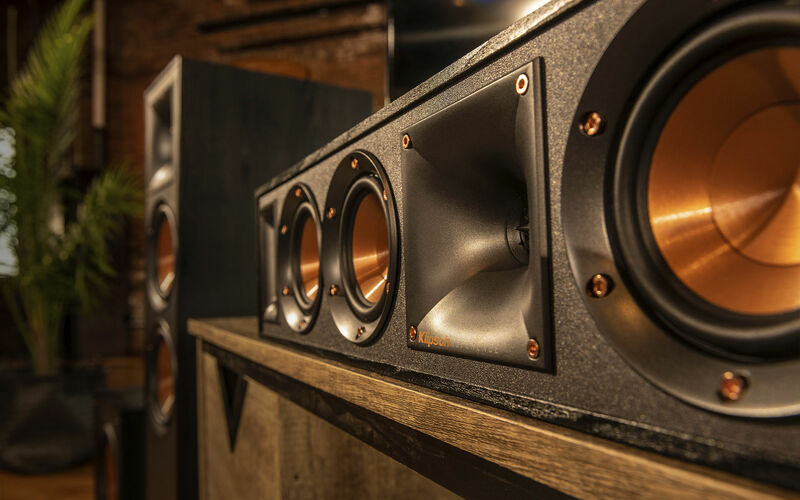 The dual front Tractrix® ports are perfectly matched to the cabinet and woofers, creating ideal airflow with minimal distortion or turbulence even at the lowest frequencies.